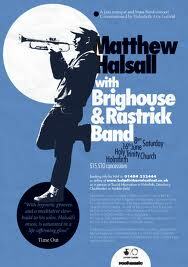 It was broadcaster Robert Elms who first told me about Matthew Halsall’s music. ‘Mancunian Modal’ he called it and it was a fair description – on Colour Me Yes, the first album I picked up (and have hardly put down since), the young trumpeter channels the sounds and ethos of Kind of Blue and late John Coltrane and Alice Coltrane. Last year, live at Ronnie Scott’s, in the midst of a power cut, he even did Alice’s Journey in Satchidananda (featuring Rachael Gladwin’s harp and the great Coltrane-esque Nat Birchall’s sax). If there was a slight unease about the whole project, it was that although he captured the mood and spirit of those Miles and Trane albums perfectly, was there a danger of it becoming a retro dead end? The feeling at the end of the evening was: brilliant gig, but where does Halsall go from here? The answer is, all over the place. As well a gigging as a DJ, helming Gondwana Records and remixing, he is now running not one but two working groups (the regular band, usually a sextet, that plays Ronnie Scott’s on the 24th of this month and a bold new trio with beats and electronics; not to mention the occasional 12-piece Gondwana Orchestra), as well as performing with those cutting-edge hipsters, the Brighouse & Rastrick Band. Plus his new album, Fletcher Moss Park, shows a marked shift in direction, with various changes in personnel and a string section. Although recorded over a number of years, it has a genuine coherence, even when Halsall himself sits out for two numbers and lets the strings take the melodic weight. 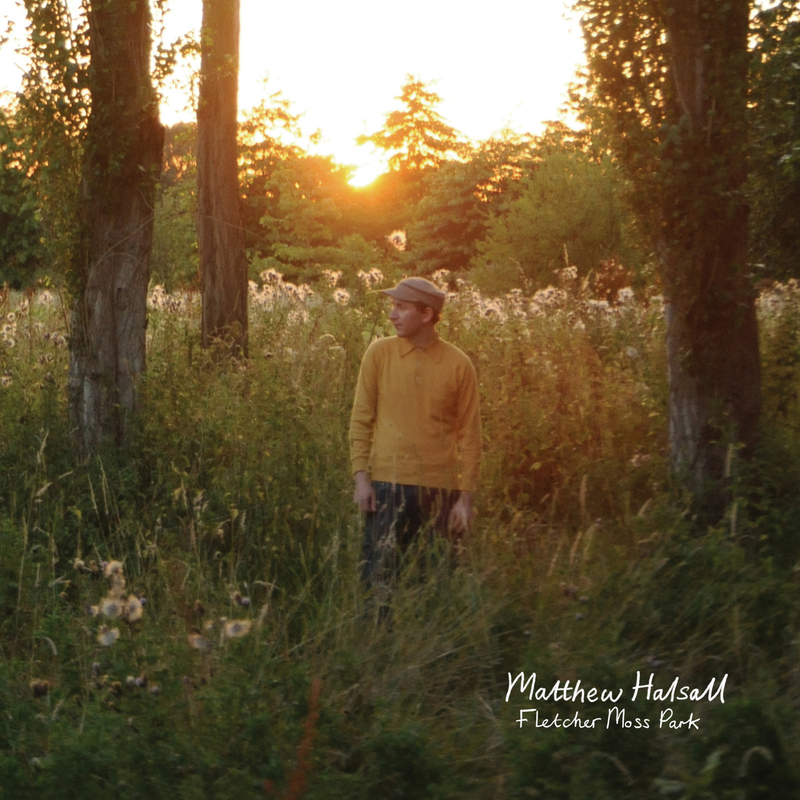 Fletcher Moss Park, which is an actual green space on the fringes of Manchester, is elegant, reflective, tinged with melancholy at times, but like all Halsall’s albums, very life-affirming. I’ll be watching him at Ronnie’s, but down the line I also can’t wait to see his synth- and effects-laden trio with either the Cinematic Orchestra’s Luke Flowers or GoGo Penguin’s Rob Turner on drums, both hypnotic players to listen to and watch, and Taz Modi on squelchy bass lines. This entry was posted in Music on January 8, 2013 by Robert Ryan.